For years, Android enthusiasts have expressed a desire to have top-of-the-line flagship devices outside of the Nexus line that are running stock Android and are far-removed from the experiences delivered by OEM skins. In fact, most ultra-enthusiasts still root their skinned devices and then flash stock-style ROMs to give them the closest thing to having a Nexus phone. Come this Wednesday (June 26), some of your prayers will have been answered, as Google has teamed up with Samsung and HTC to deliver both of their 2013 flagship smartphones as “Nexus experience” devices that run stock Android, get updates directly from Google like a Nexus, and will be sold through Google Play. 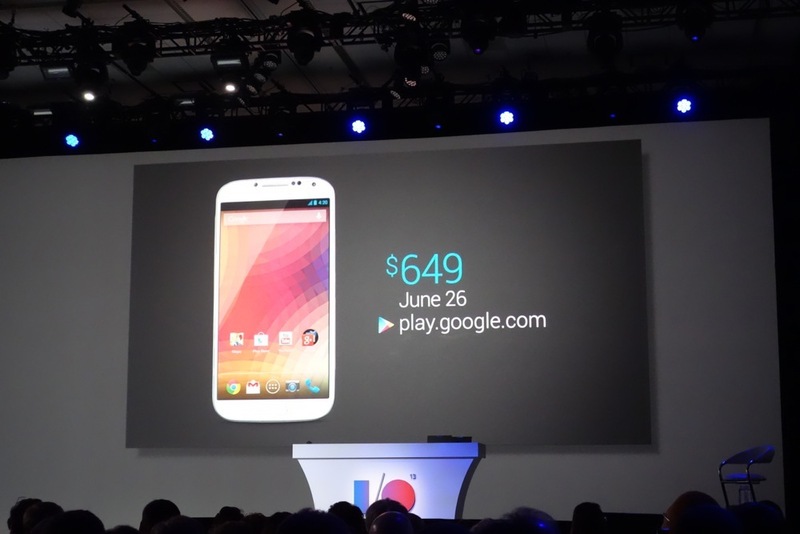 Samsung was the first to join this new program, announcing through Google during Google I/O in May that the Galaxy S4 “Nexus experience” would be available on Google Play for $649 without contract. The device sports all of the same specs as the rest of the U.S. line of GS4 variants, but also connects to both AT&T and T-Mobile’s LTE network, has an unlocked bootloader, and 16GB of storage. It’s identical in shape and size to the GS4 that is currently available elsewhere, but again, the difference is in the software. This version will run stock Android 4.2.2 and see updates faster than almost any other device. 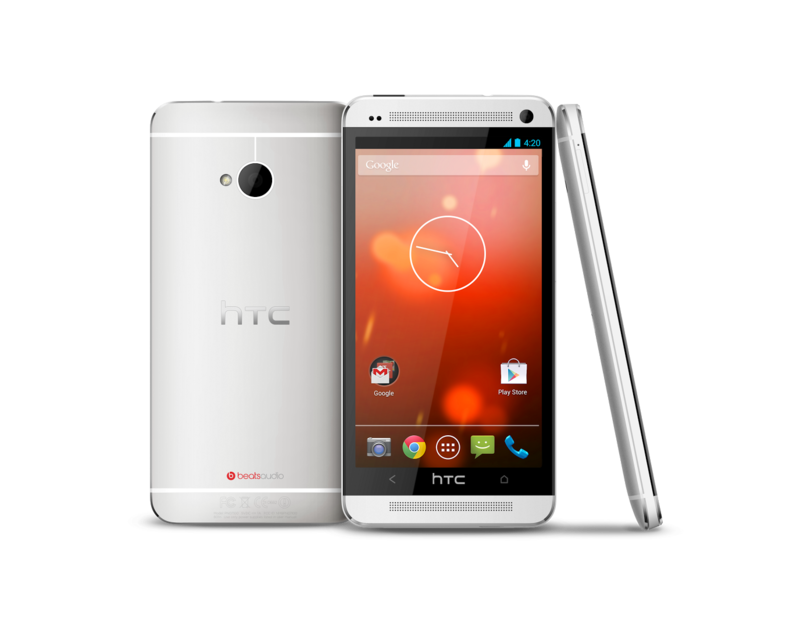 HTC joined the party only a short couple of weeks after Samsung made their announcement, making the One a part of the “Nexus experience” program. Android boss Sundar Pichai sat on stage at the D11 conference with the “Nexus experience” One in hand, announcing that it would also be available on June 26, though it would drop in at a slightly lower $599 price. This version of the One carriers 32GB of internal storage, connects to both AT&T and T-Mobile LTE networks, runs stock Android 4.2.2, updates as fast as a Nexus, and still sports Beats audio. Both launch this Wednesday – are you ready to make the commitment?